Part of the way that Darren sees his everyday business takes a healthy step back from the culture that can find its way into many models out there today. They are closely watching the bottom line only, and he is known for having a deep concern about those around him, and their accessibility to quality foods. Every plate here is made from Alberta clay, and those producing ingredients locally are highlighted in priority. His first venture that still rings so true in our memory was Downtownfood, where he took the liberty of growing produce right on the rooftop. He also crafted his own beer with honey derived from his own beehives, before he set out to explore 20 different Japanese cities to learn about their unique breed of food. 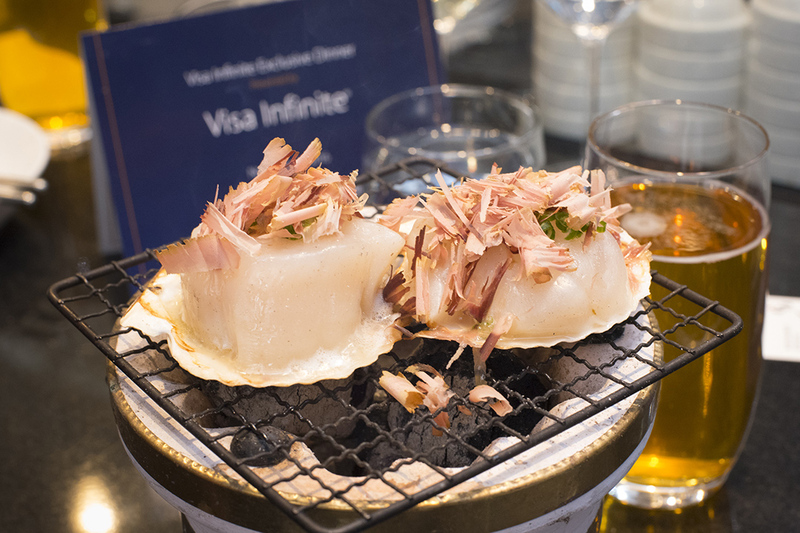 Real wasabi from Canada's west coast is served up here by means of a traditional shark skin grater, and one of the finest charcoals in existence is used to produce an optimum thermal heat. The National Post claimed last year that the cuisine here is full of “big, bold flavours, and is relentlessly inventive”. Izakaya is a casual form of pub for after-work drinking in Japan, where many would drink while standing, over conversations about current happenings and while enjoying various snacks. These are some of the locations that the amazing rice wine that is known as sake was made prominent in, and a large portion of the influence drawn upon during Shokunin's creation. There are a few seats here that have a fantastic view of the open kitchen, where the cooks and Darren himself complete the task of adding the finishing touches to each plate. 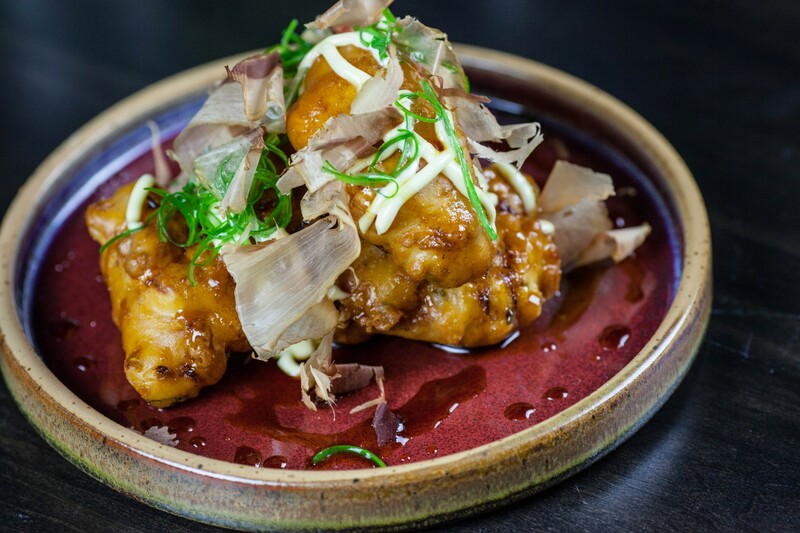 Chicken skin strips, squid tempura, and gyoza are just some of the beginners here that will get you started while enjoying some amazing cocktails. 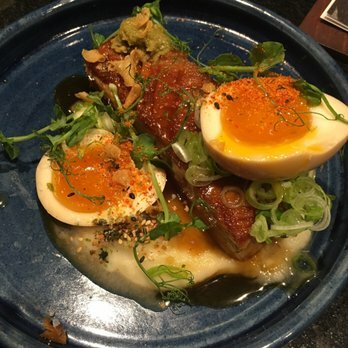 If the occasion is special and you're really looking to go all out, try the Kobe beef, which esteemed food blogger Jody Robbins claims is “absolutely the real deal”. Sampling a drink like a Shiso colada or Sake flight is the perfect complement for any of the food here, and the long list of sake includes junmai, junmai ginjo, and sparkling, which is a very distinctly different and celebratory variety of this exotic drink. Being inviting and unique is not easy in a world that sometimes neglects the individual and packs big-box taste and fake-looking fireplaces into a bright room: check out the venue's website here to plan your visit to this amazing example of what is definitively and undeniably in the ranks of Calgary's best!